The Construction Safety Fund (CSF) invites applications for Grant from all industry stakeholders and all people on any practicable & innovative construction safety initiatives and researches. Collaboration programmes between HKCA and the applicants that meet the objectives of the CSF are also invited. The projects which may be supported by the CSF include new safety initiatives to prevent fatalities, injuries and accidents on construction sites, new safety ideas, tools or equipment or methods to improve safety standards, practices and know-how on construction sites, etc. The normal Grant shall be up to HK$250,000 for project duration that is less than 1 year. Higher amount may be given if the proposal and scope justify. Grant applications shall be submitted with skeleton details of the ideal proposal including the nature and description of the project, applicant(s), administering institution(s) if any, amount, duration and deliverables. 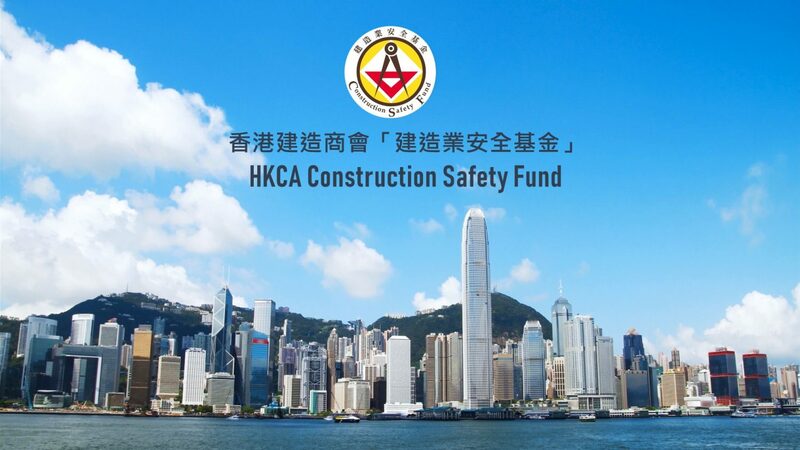 The applicants shall permit HKCA to make public the final reports / deliverables and promote the use of those “measures” widely on sites upon completion of the projects. * Projects which are or will be in receipt of other Government funding support will not be considered.